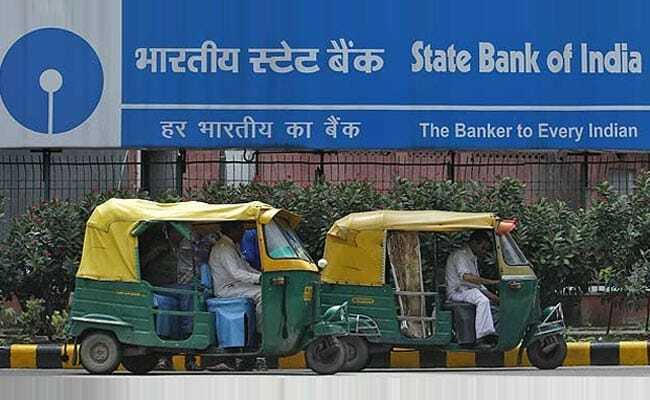 State Bank of India (SBI) hiked it fixed deposit interest rates and recurring deposit interest rates with effect from February 28, 2018. SBI fixed deposit (FD) and recurring deposit (RD) interest rates compared. State Bank of India (SBI) recently hiked it recurring deposit (RD) rates along with marginal cost-based lending rates and fixed deposit rates. Recurring Deposit is a product that provides a person an opportunity to build up savings through regular monthly deposits of fixed sum over a period of time. On the other hand, fixed deposits (FD) require that a customer makes a fixed investment of a particular amount with the bank for a fixed interest rate until a given maturity date. SBI hiked it fixed deposit interest rates and recurring deposit interest rates with effect from February 28, 2018. The interest rates for retail domestic term deposits 'Below Rupees One Crore' have been revised, said SBI on its website, sbi.co.in. Recently, SBI raised the key one-year MCLR or benchmark rate to 8.15 per cent from 7.95 per cent.